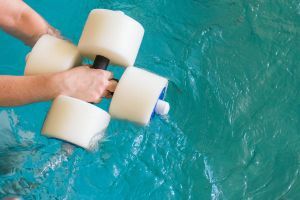 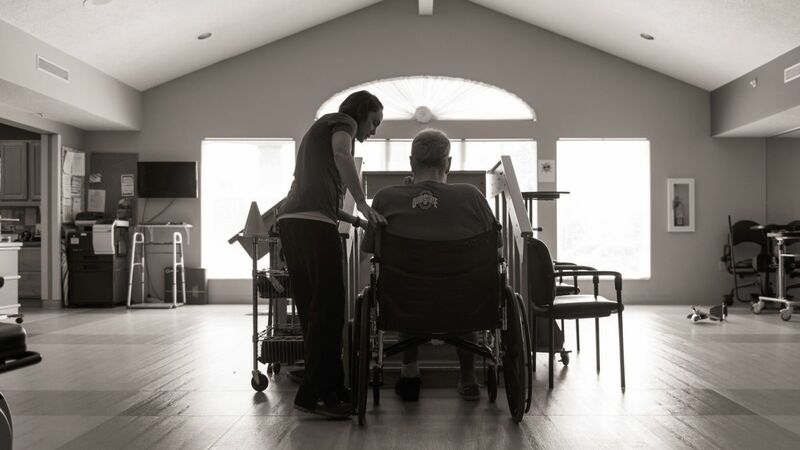 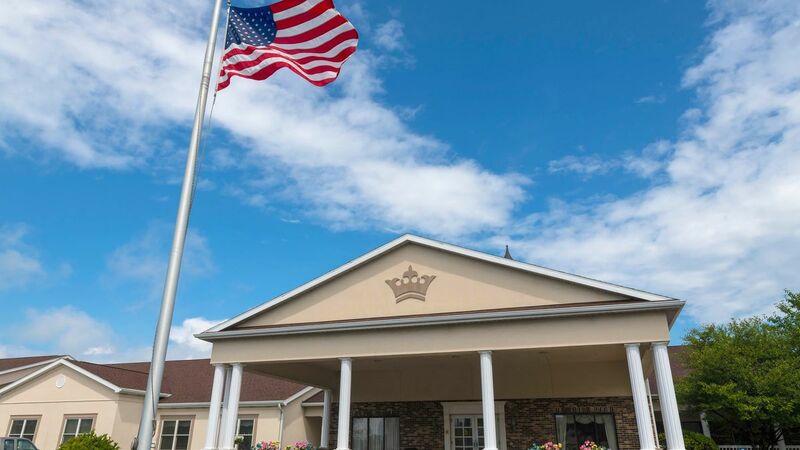 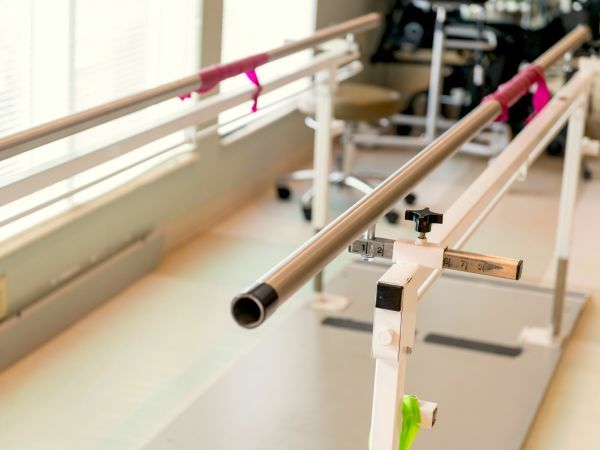 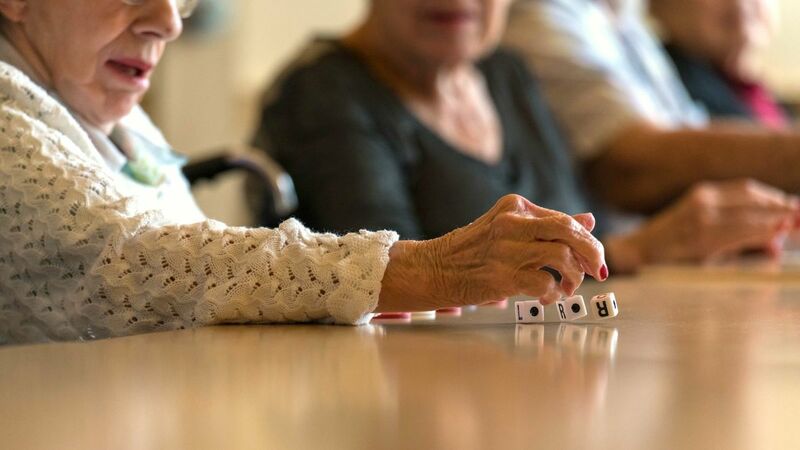 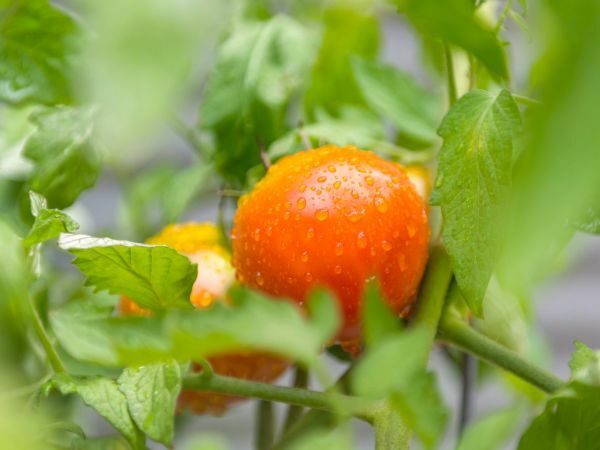 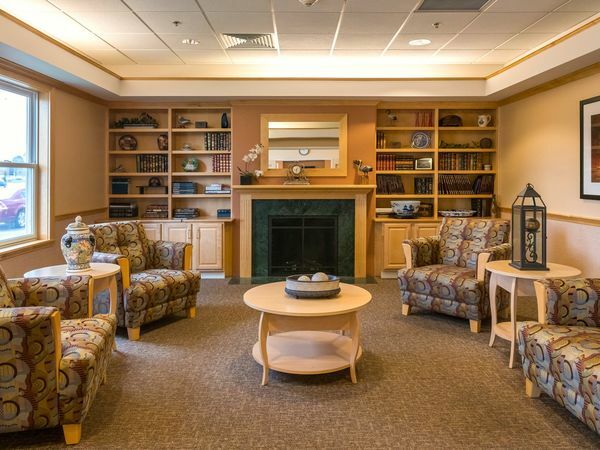 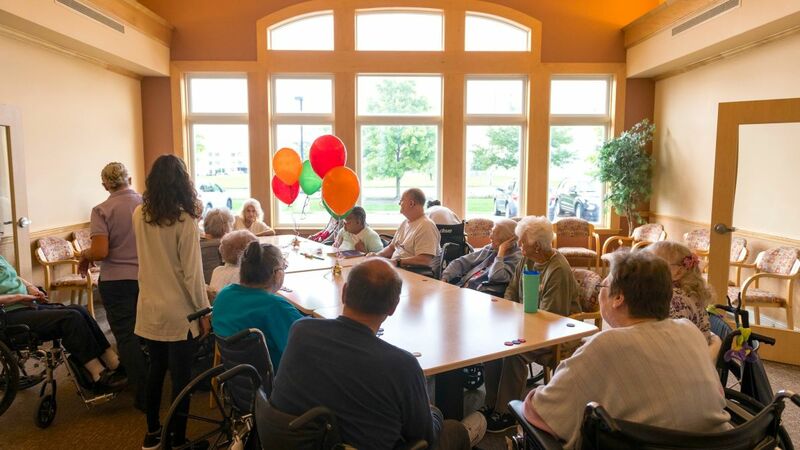 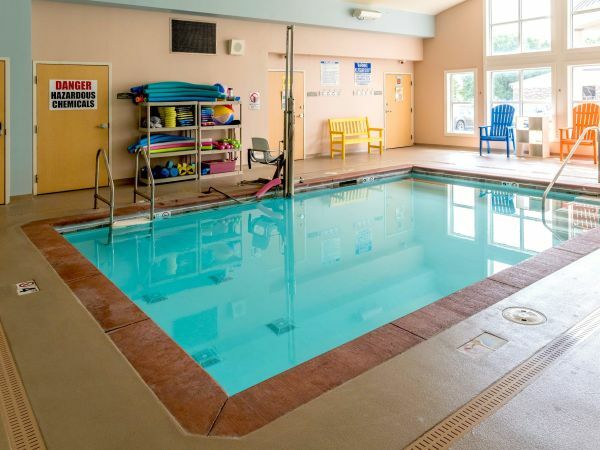 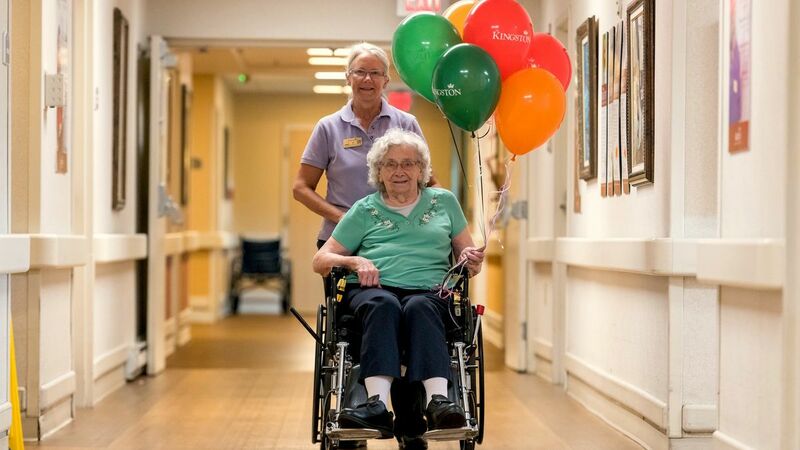 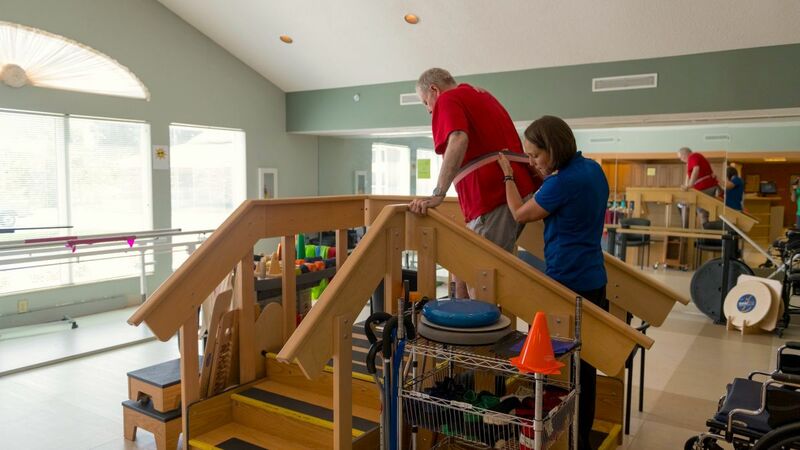 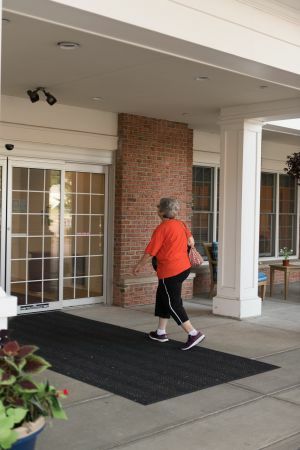 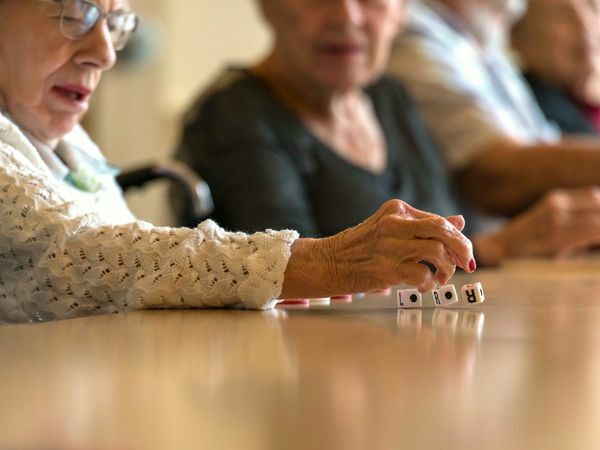 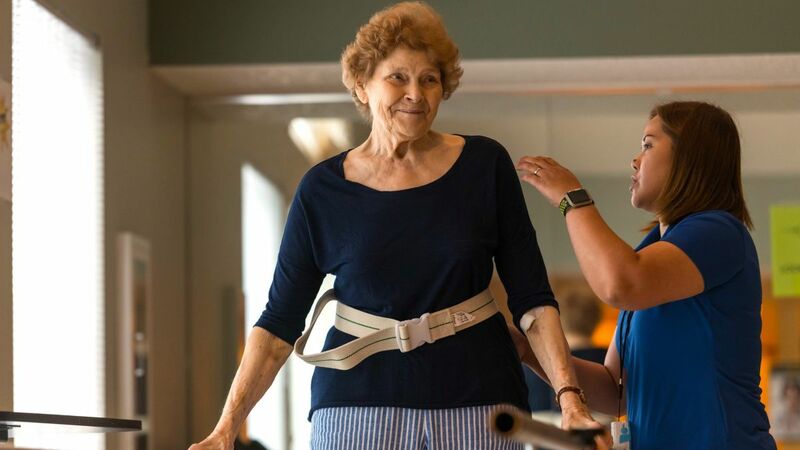 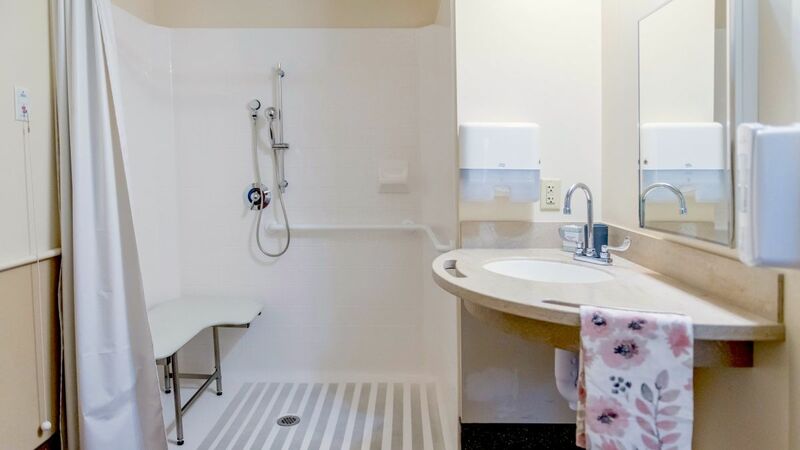 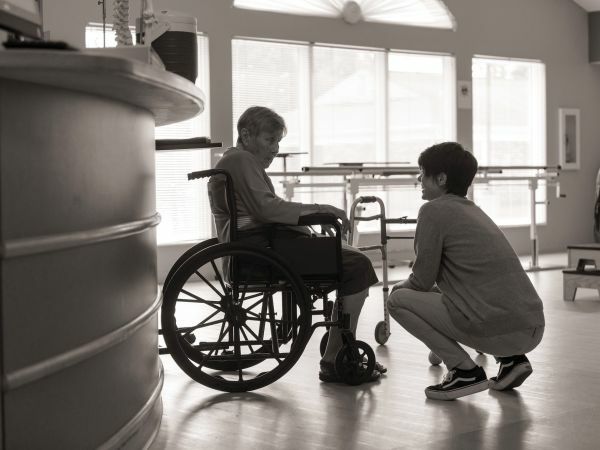 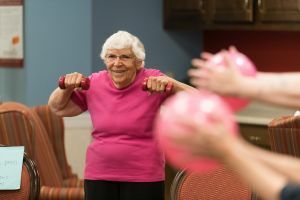 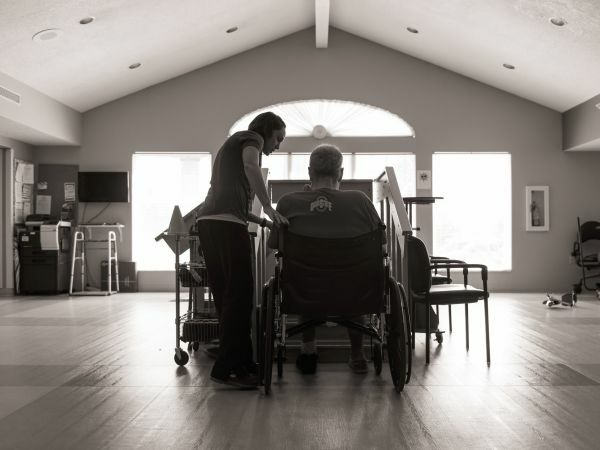 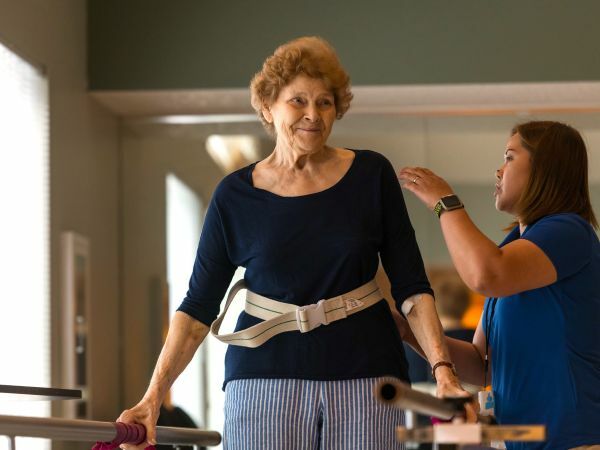 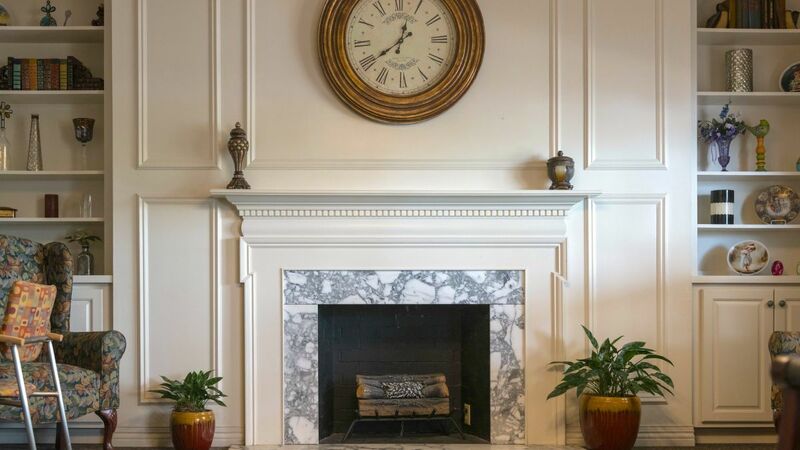 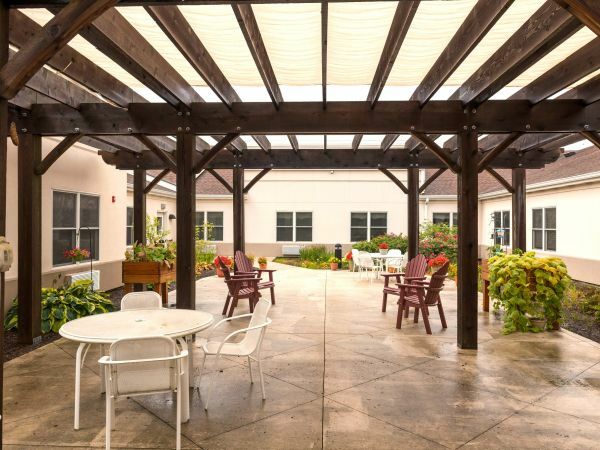 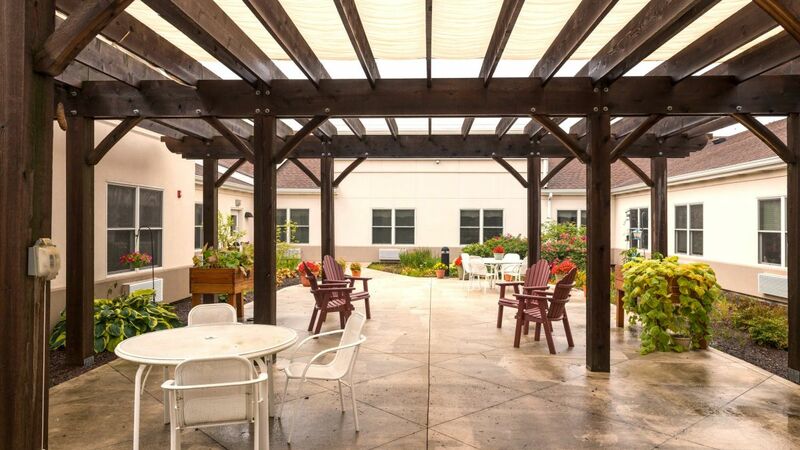 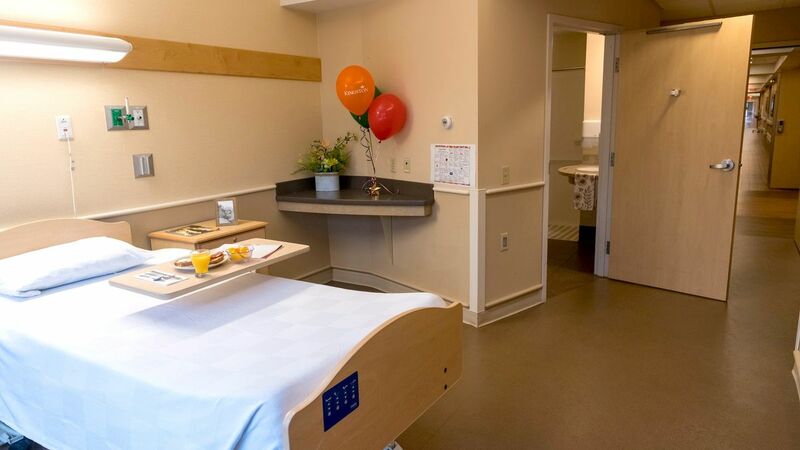 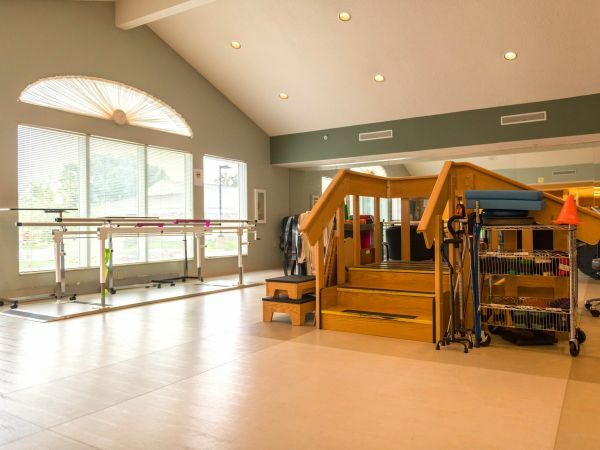 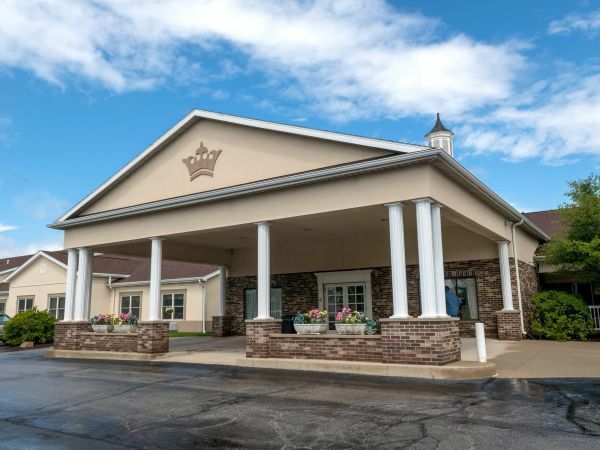 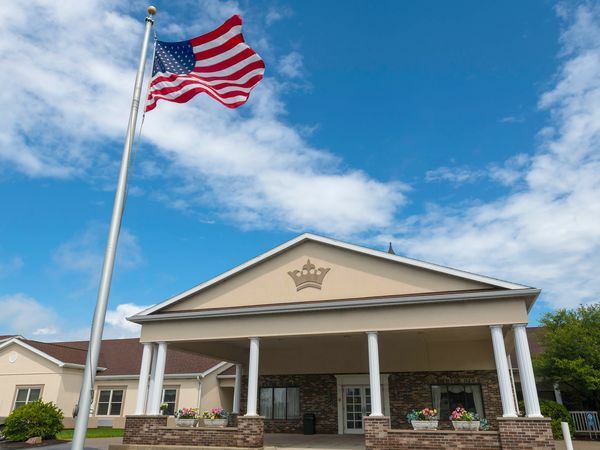 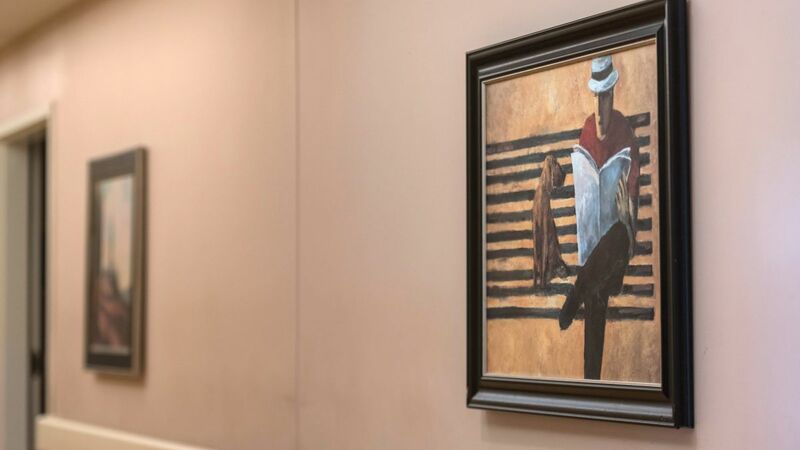 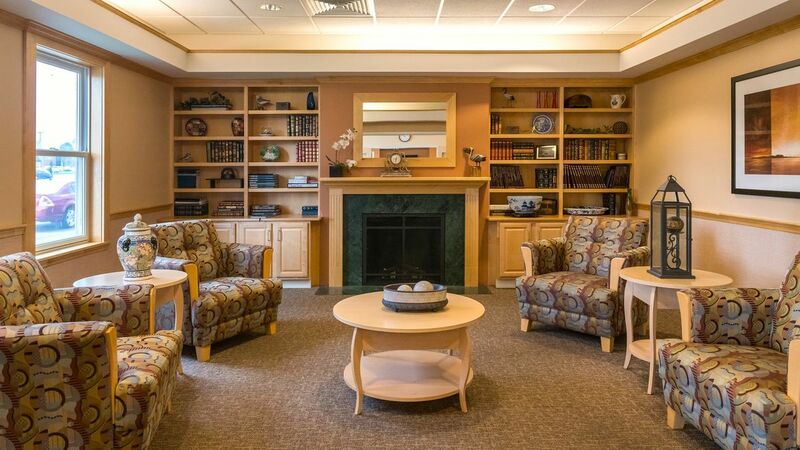 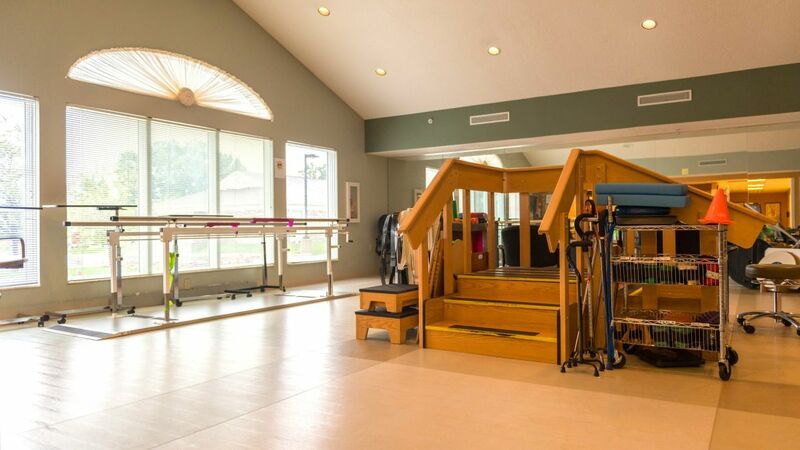 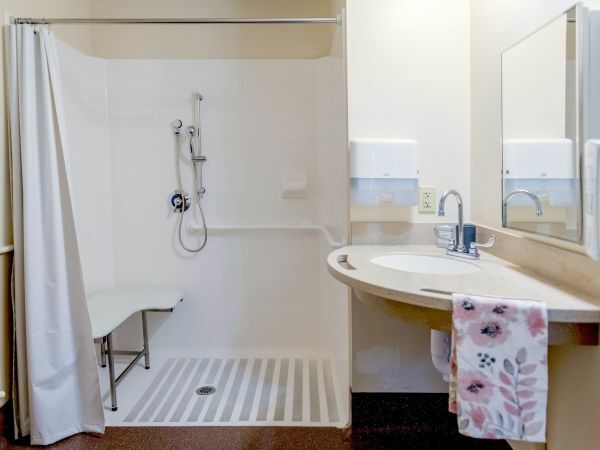 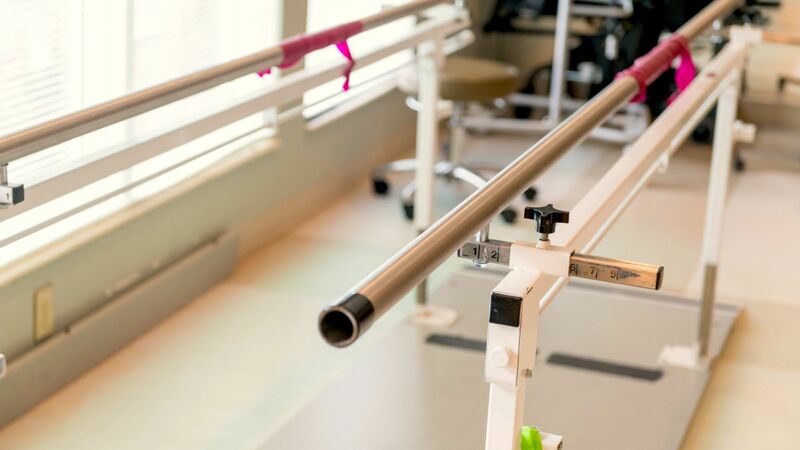 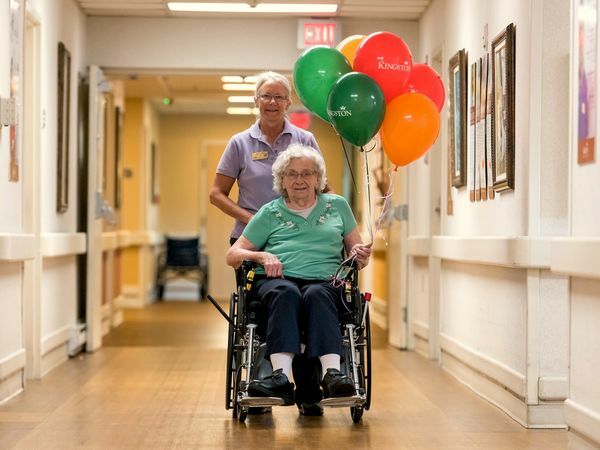 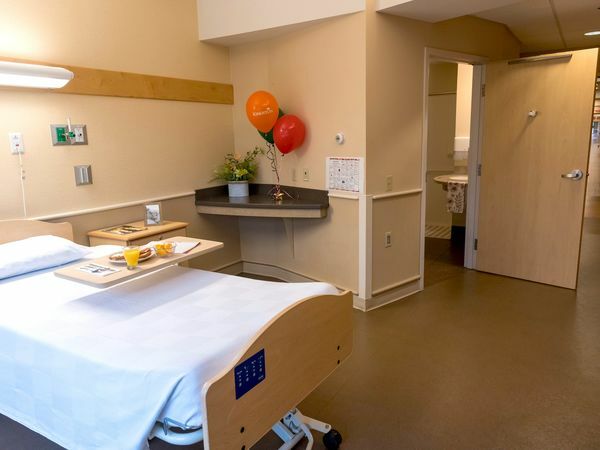 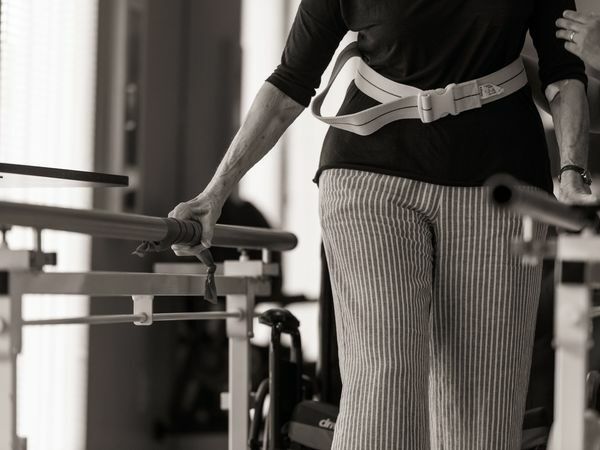 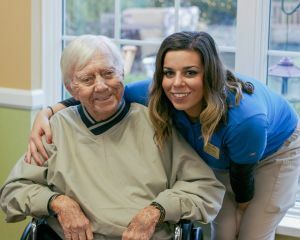 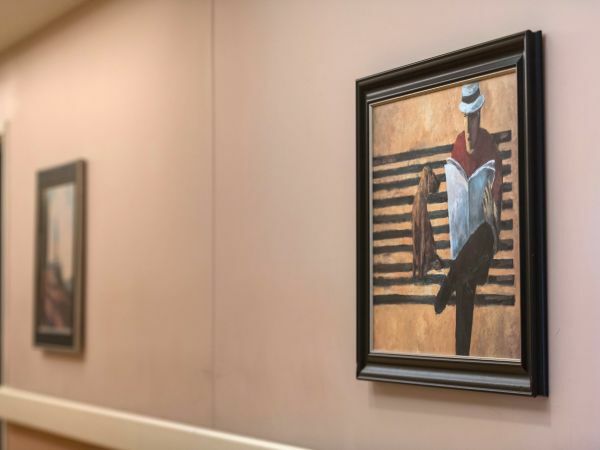 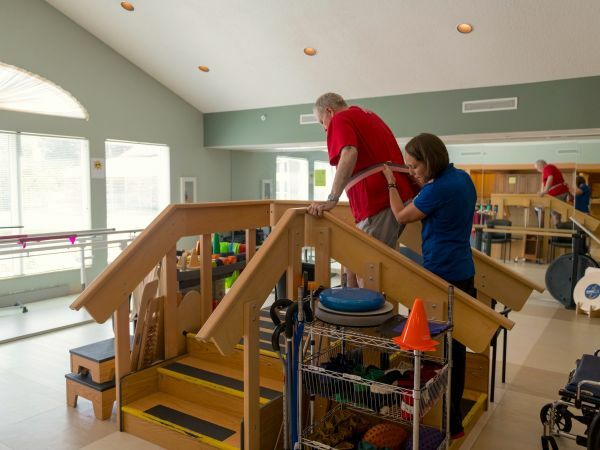 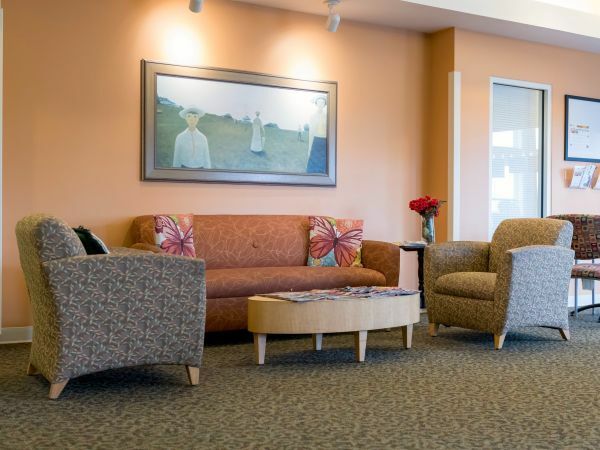 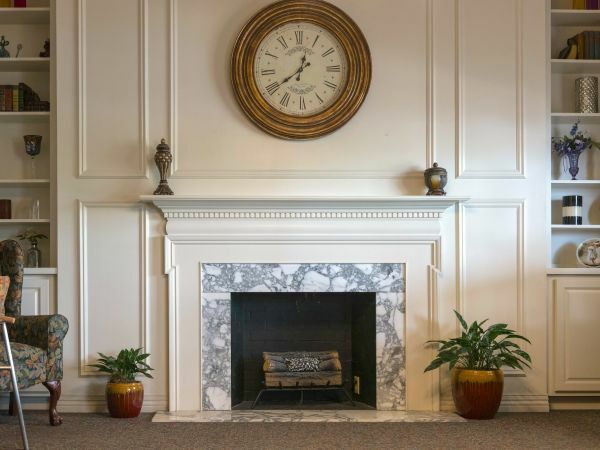 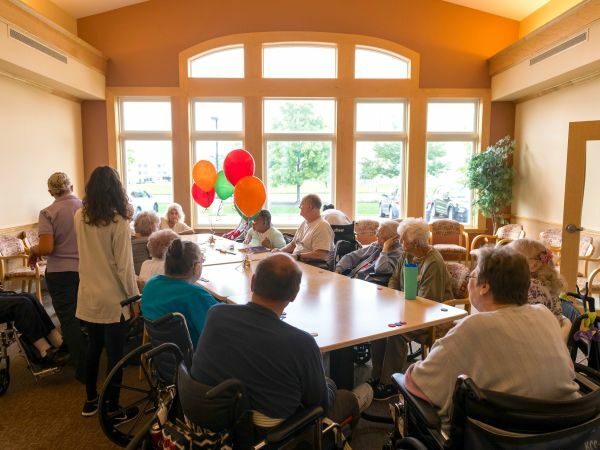 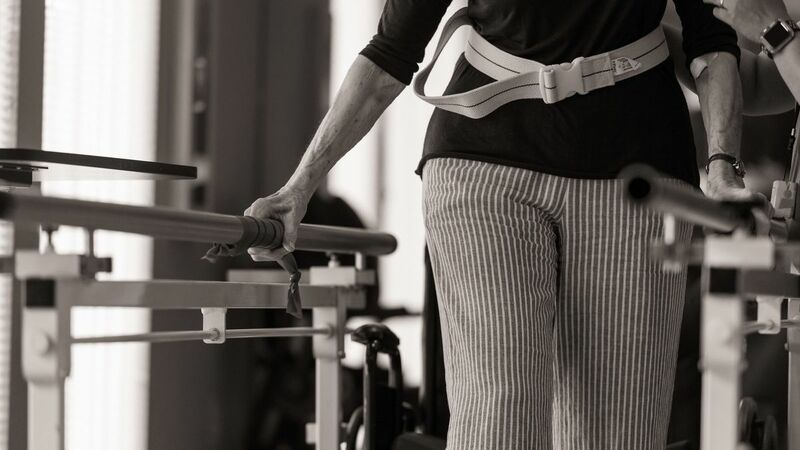 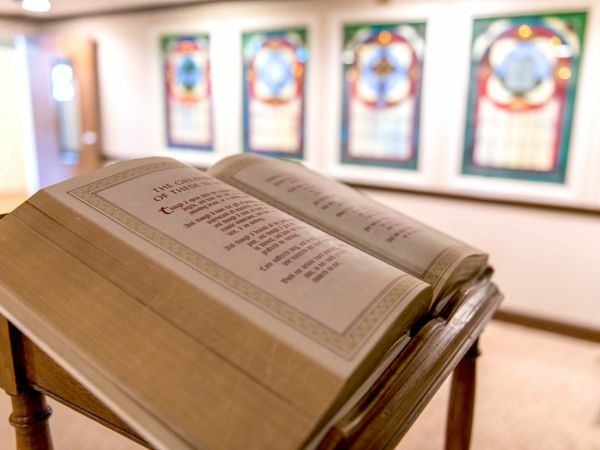 Fort Wayne's premier 5-Star Rated skilled nursing destination, Kingston Care Center of Fort Wayne is a vibrant community where rehabilitation and long term care residents can thrive. 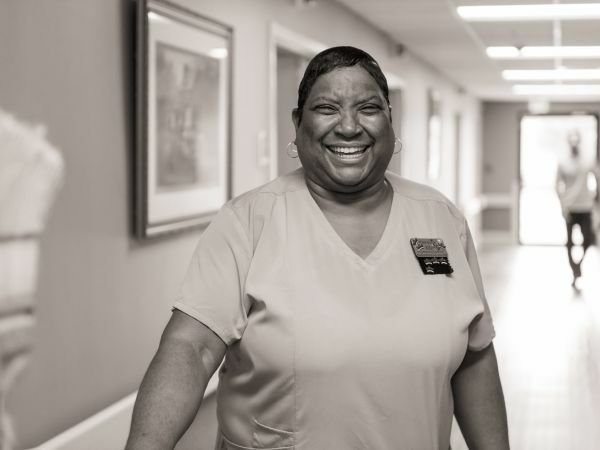 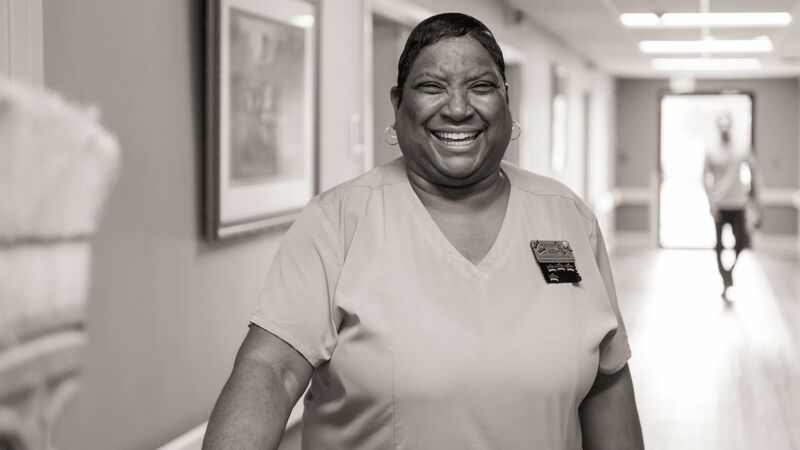 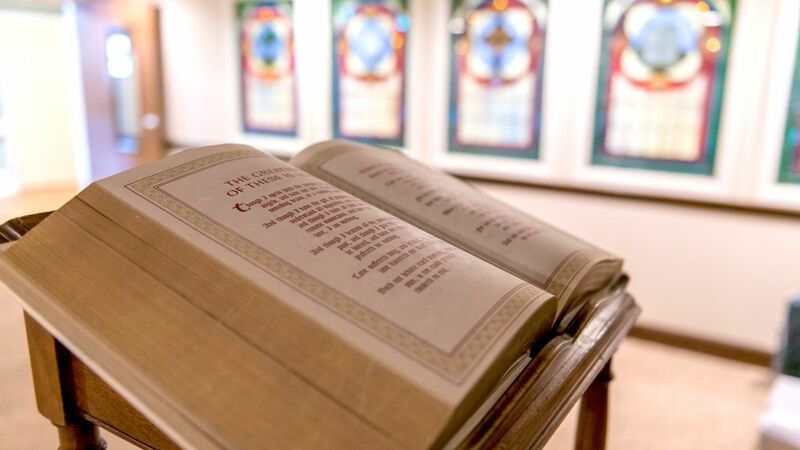 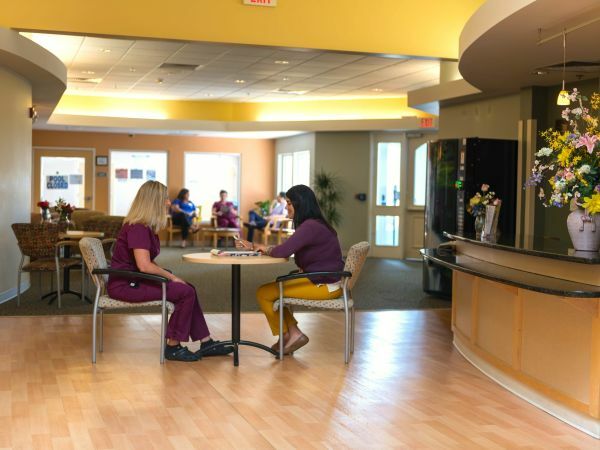 When you’re at Kingston Care Center of Fort Wayne, you’re part of a vibrant community both on campus and off. 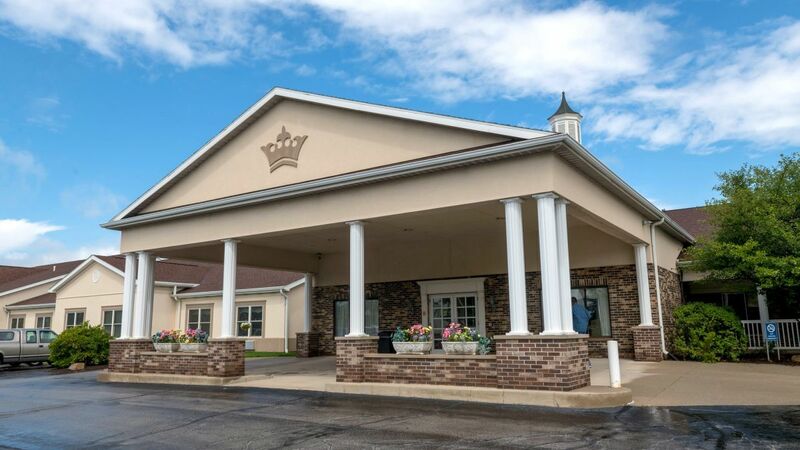 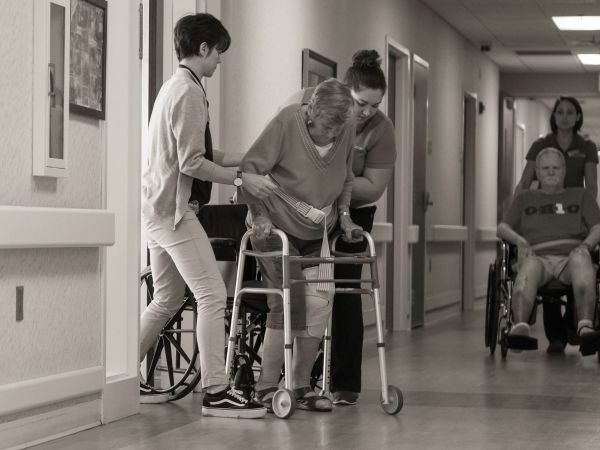 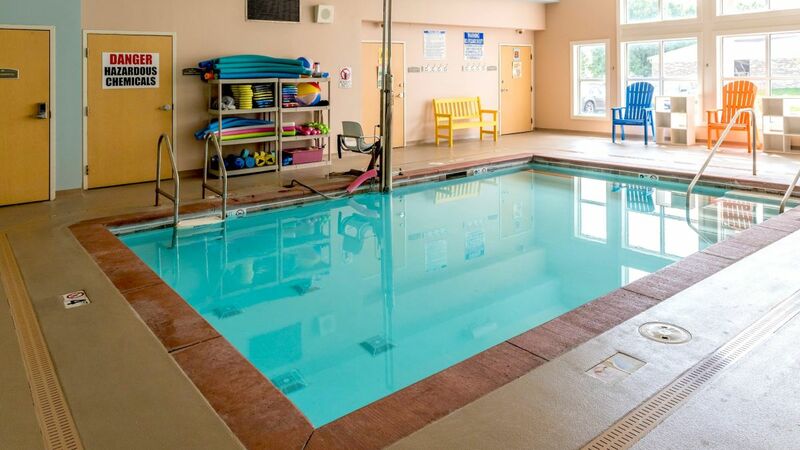 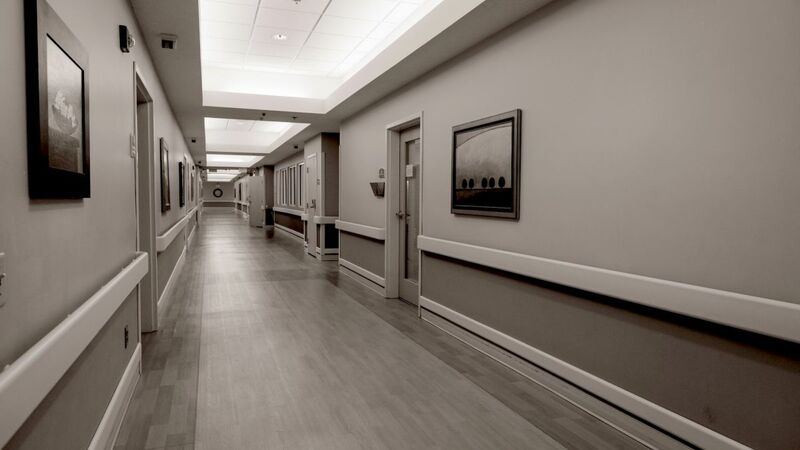 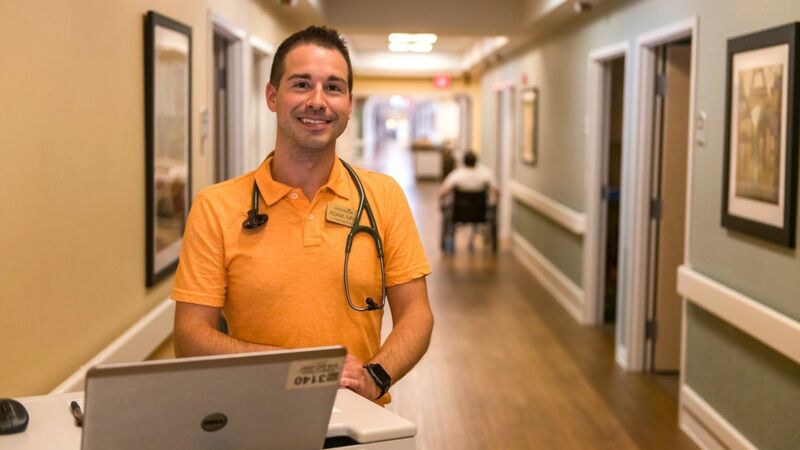 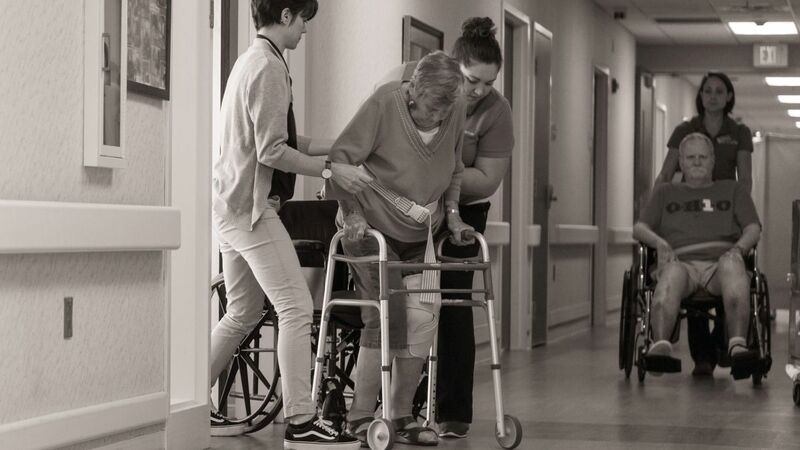 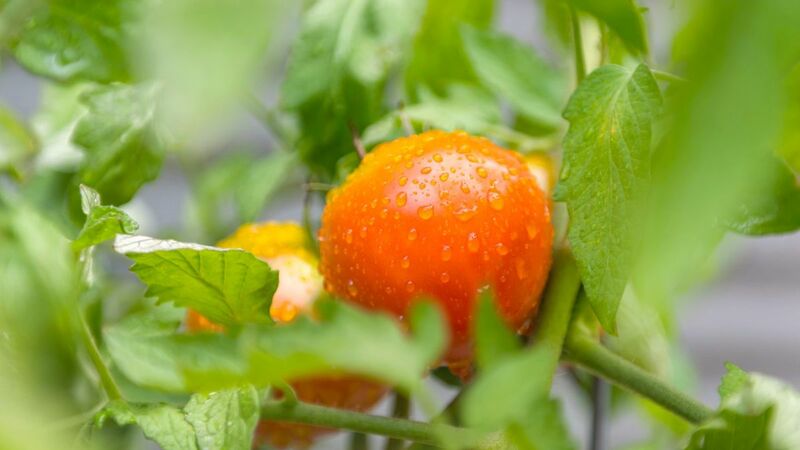 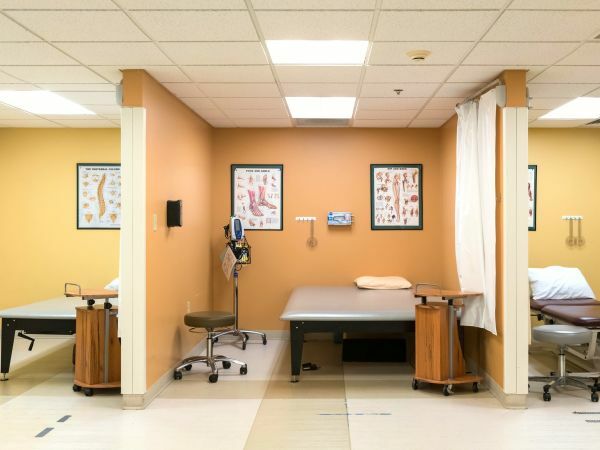 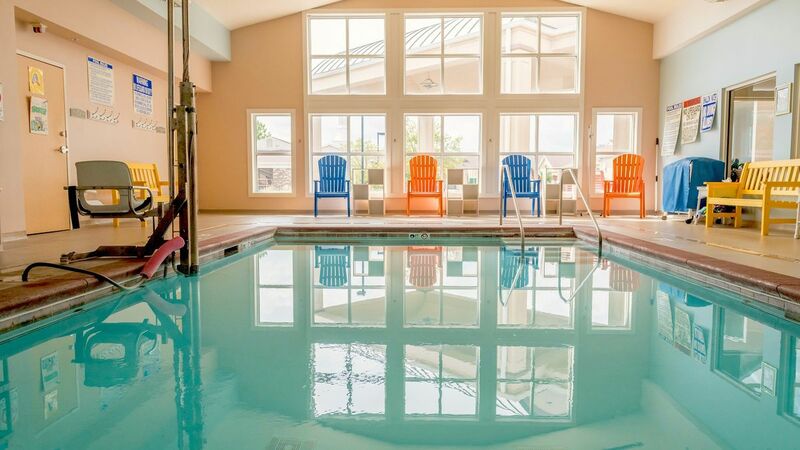 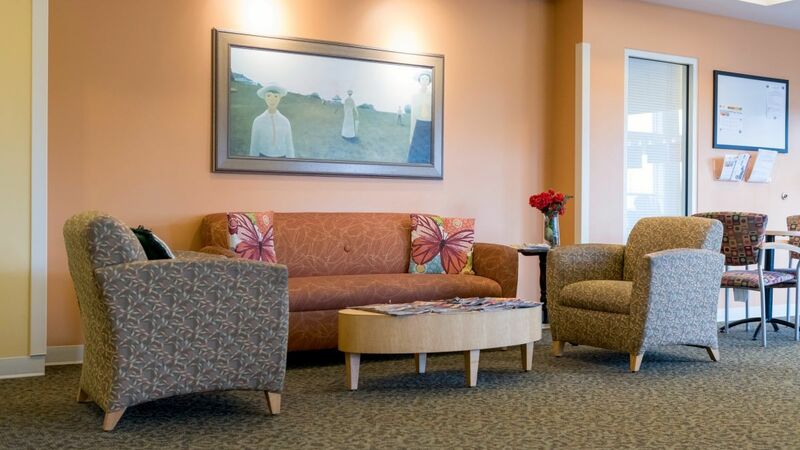 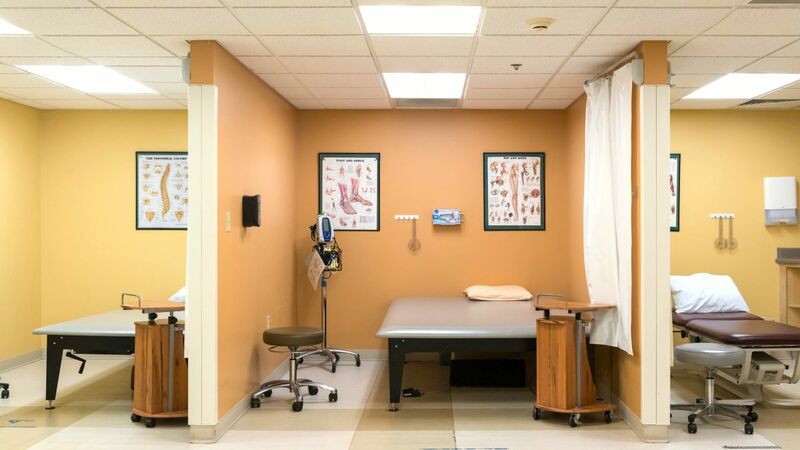 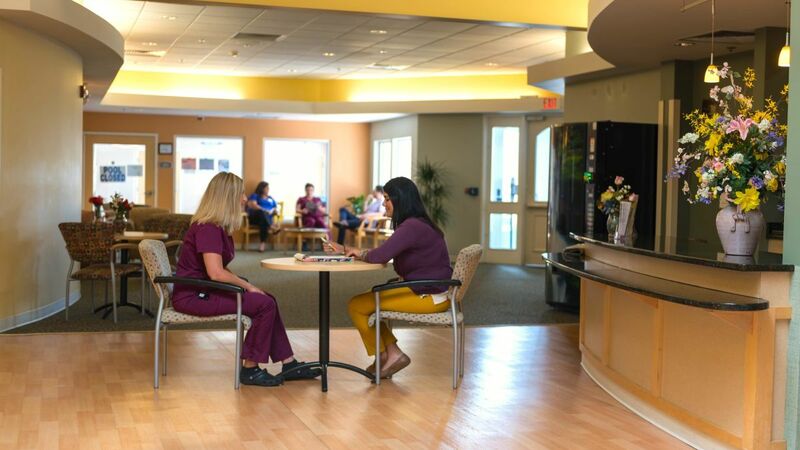 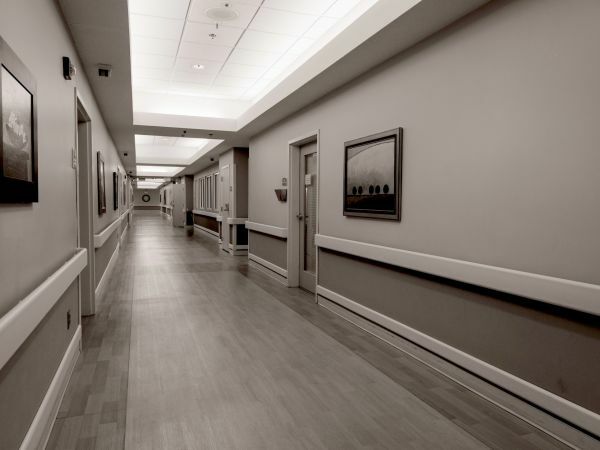 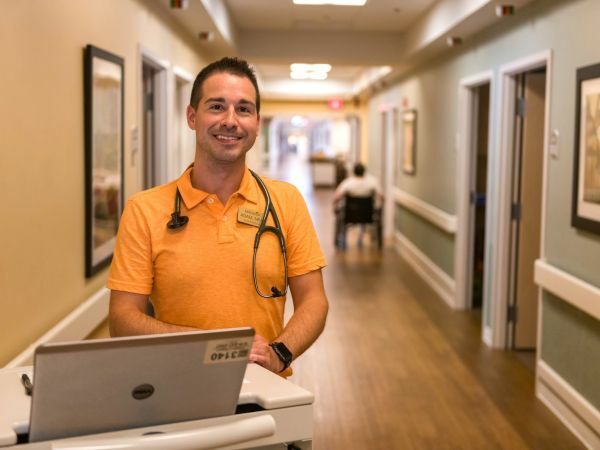 Near I-69 and 469 and minutes from Parkview Regional Medical Center, DuPont Hospital and Lutheran Hospital, Kingston Care Center of Fort Wayne is an ideal location for patients to receive skilled nursing and rehabilitation. 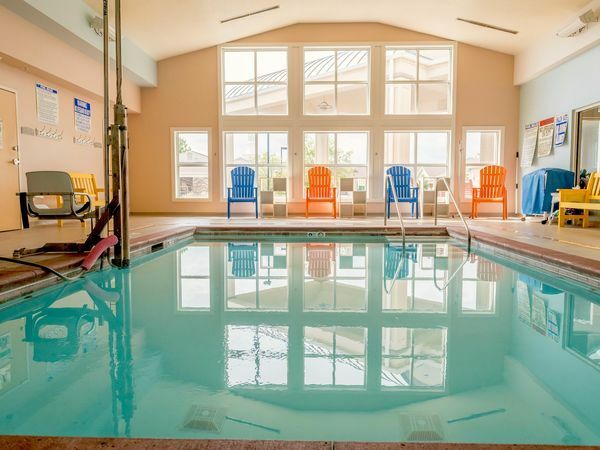 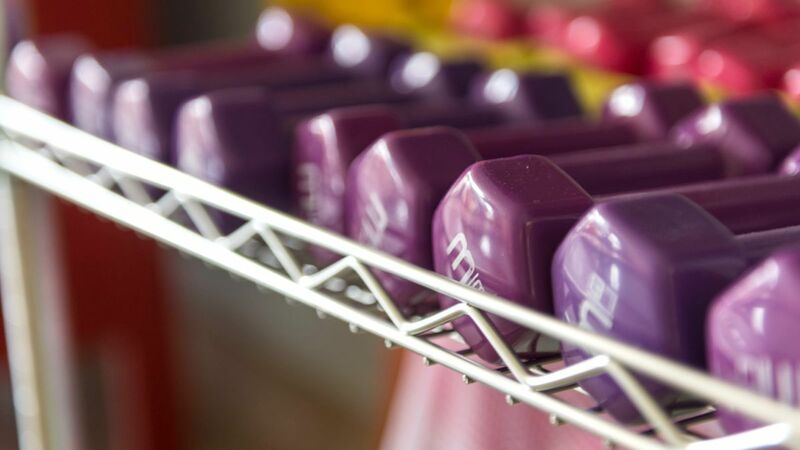 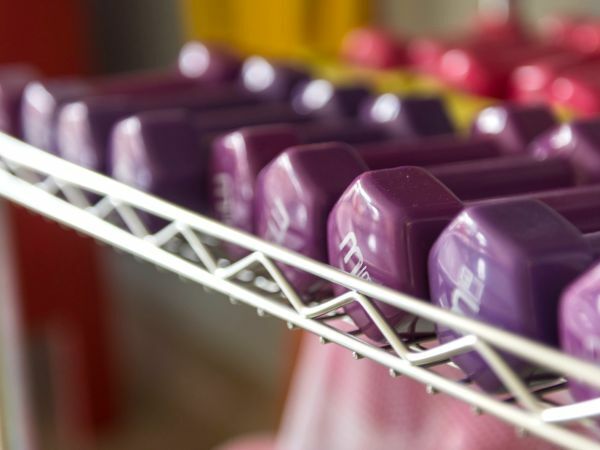 Visitors have the convenience of shopping, running errands or enjoying a picnic at a nearby park. 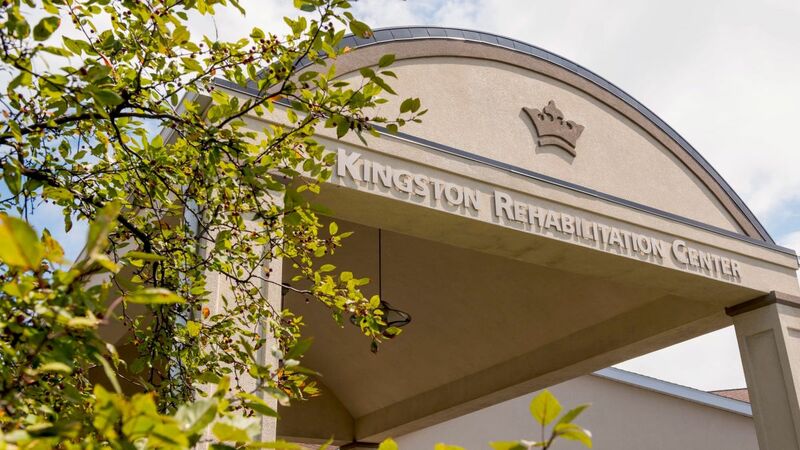 Kingston has not only made Dad their number one concern, but his family as well. 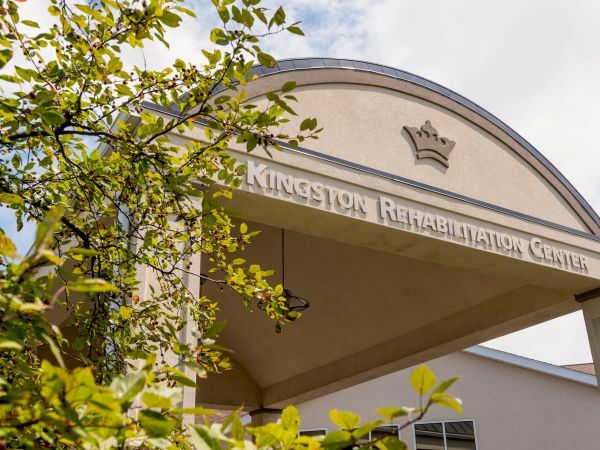 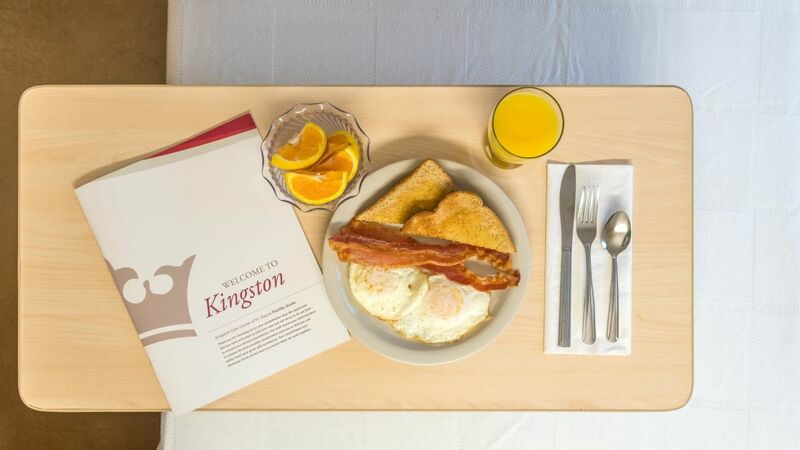 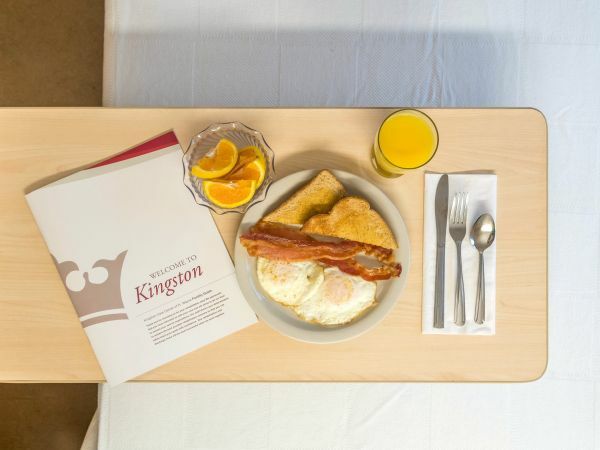 They are attentive to our every need and we are repeatedly assured Kingston is here for us.